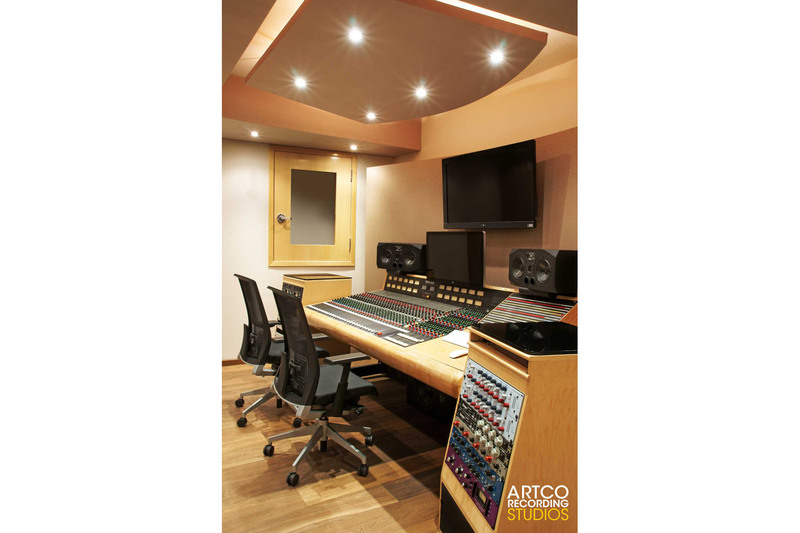 ARTCO Recording Studios, located in the heart of Polanco Area, In Mexico city, was conceived to provide full production, recording and post production services for the music industry of Mexico. 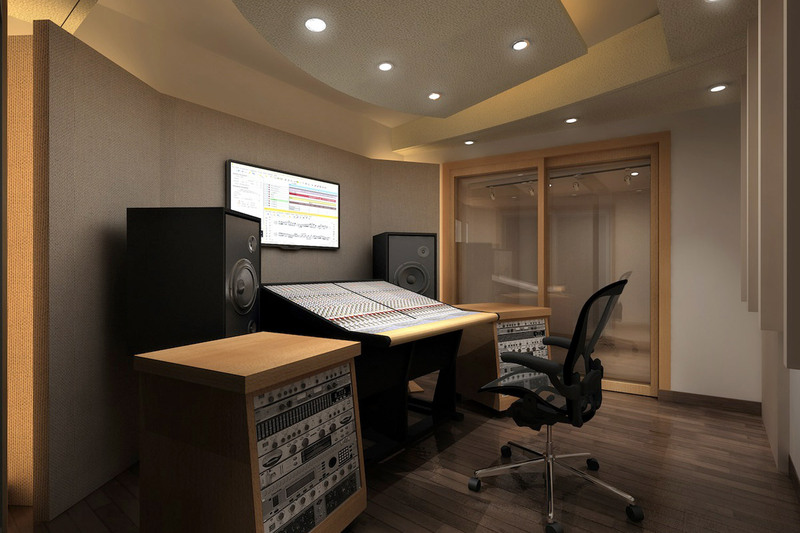 It’s new state of the art building combines 3 recording studios and live rooms, video post suites and graphic design. 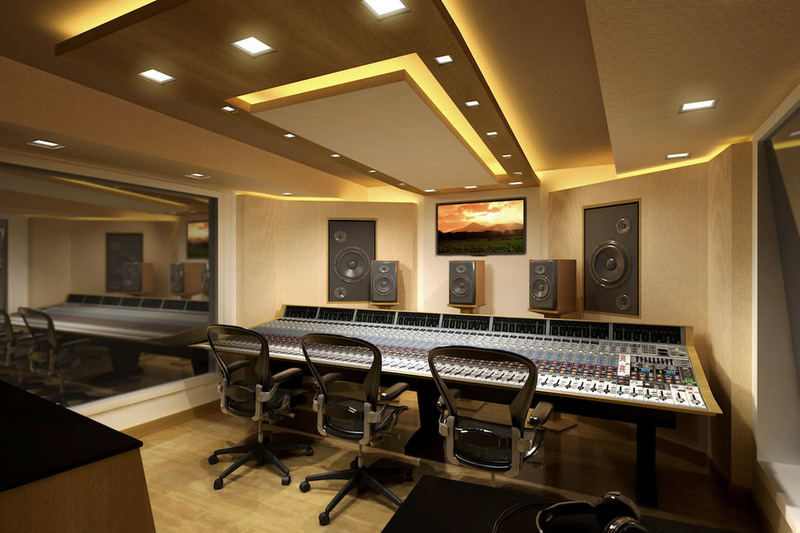 A total of 2000 square foot with two different size surround control rooms, live rooms with variable acoustics and a mastering mixing suite integrates a new standard for recording and mixing. 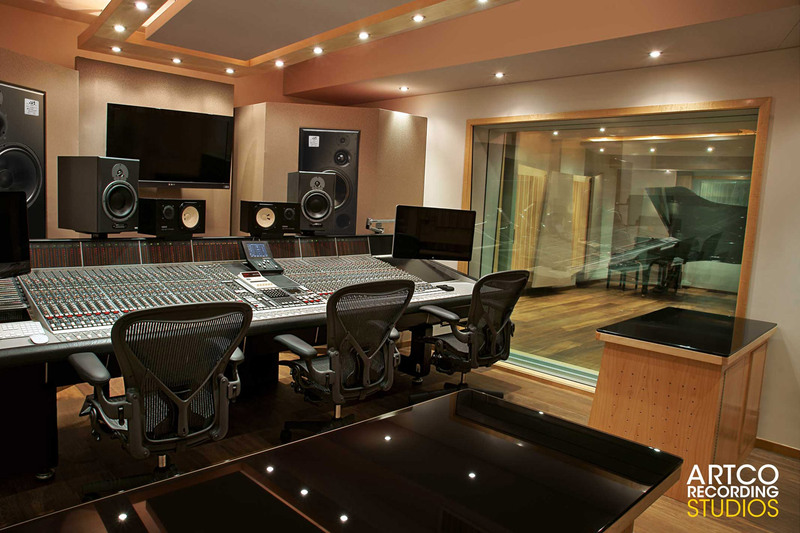 The studio includes a substantial compliment of analogue and digital gear, with vintage consoles combining a new way of service for this growing community. 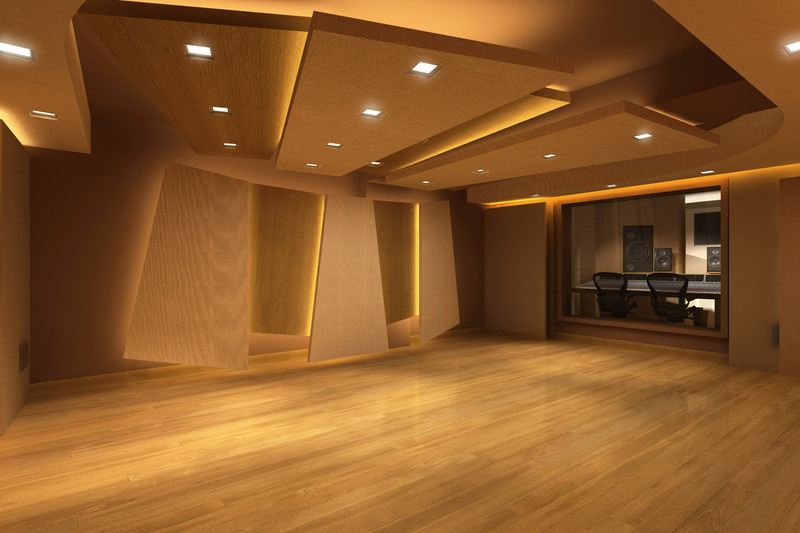 In the beginning of the acoustic design phase WSDG identified the need for high performance intra – studio acoustic, allowing multiple and simultaneous client use. This has been accomplished with a complex set of decoupled floors with appropriately matched wall and ceiling systems. 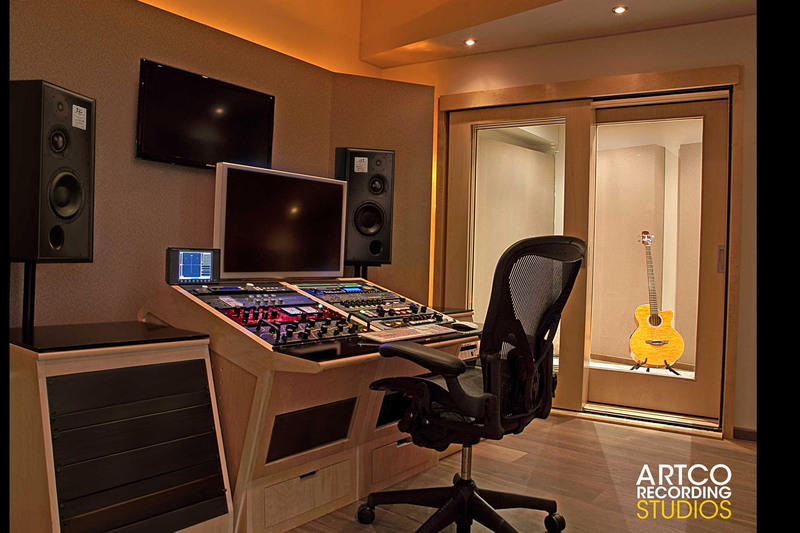 To serve effectively as a commercial studio in the Mexico City market, live rooms have been designed with variable acoustic assemblies, allowing various uses to happen easily and efficiently. Perhaps the single most difficult challenge was the low slab to slab ceiling heights. 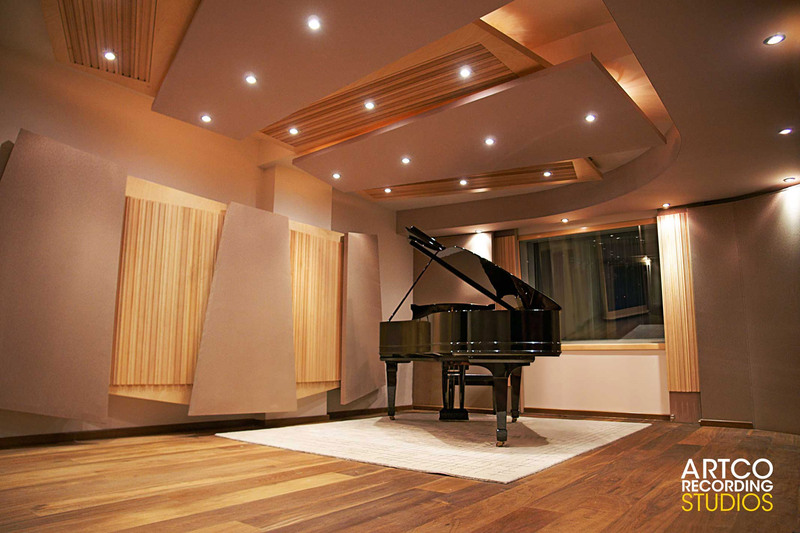 Both acoustic and interior design solutions where created to give the feeling of a taller space. 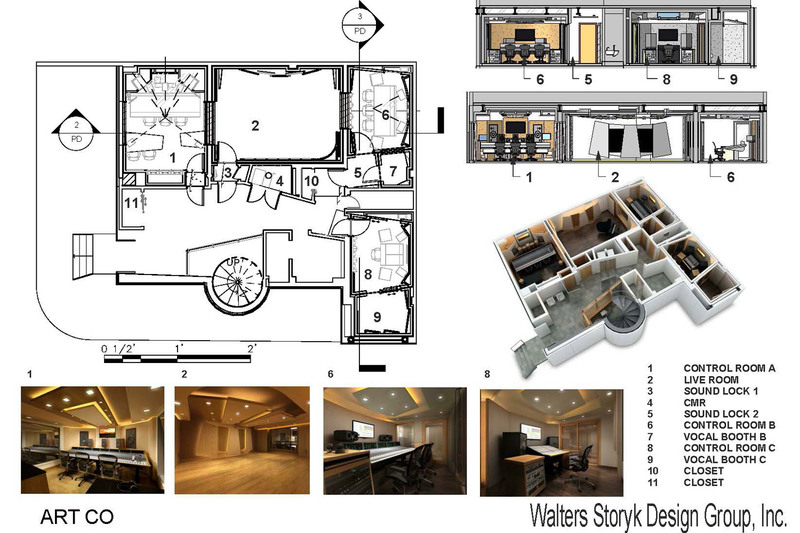 This has been accomplished with light colors; full diffusive ceiling acoustic clouds; and indirect lighting patterns.